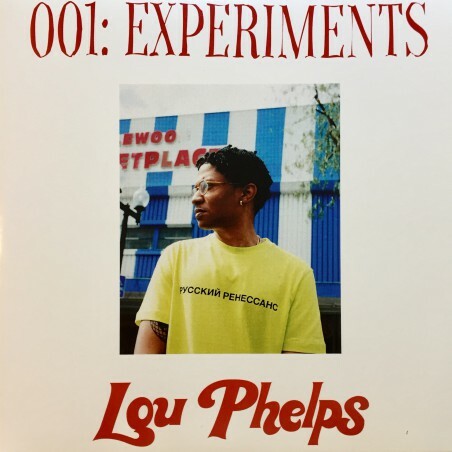 F5 is excited to present these two tracks from Lou Phelbs “001: Experiments” on a limited classic dinked 45 with picture cover. Both tracks are produced by Lou’s older brother Kaytranada. 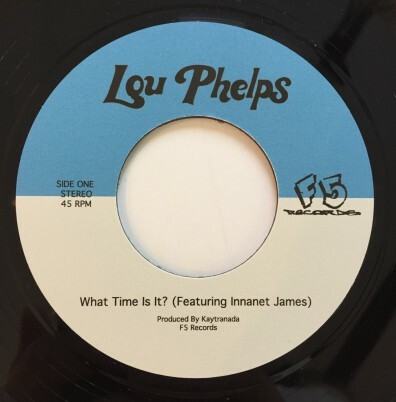 Limited edition vinyl!